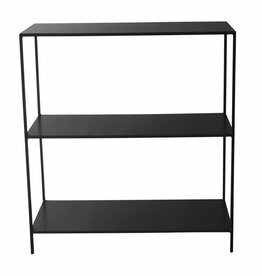 Beautiful blackmetal wall cabinet, Hero of Bodilson. 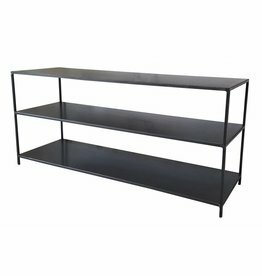 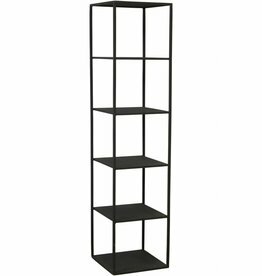 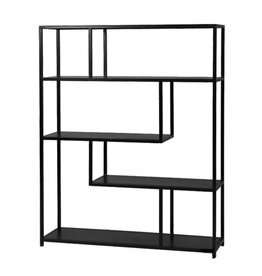 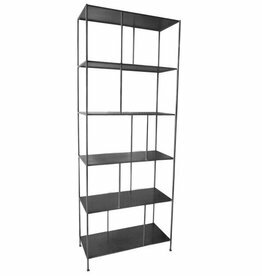 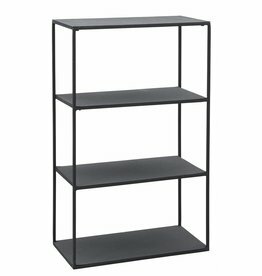 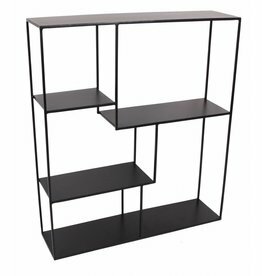 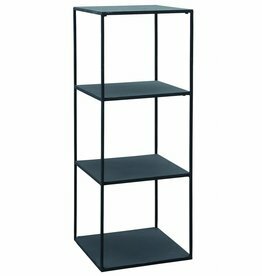 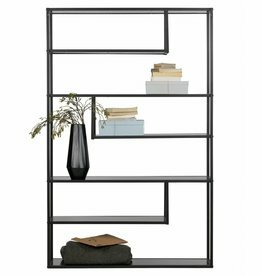 Black metal cabinet Rack Model B from House Doctor. 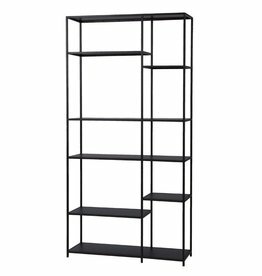 Black metal cabinet Rack Model D of House Doctor. 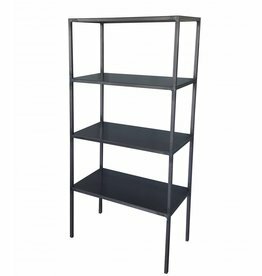 Black metal cabinet Rack model A House Doctor.